Boba Fett may finally be getting that solo movie. The Hollywood Reporter says that James Mangold, the writer and director of Logan, is in talks to write and direct a Boba Fett-focused Star Wars standalone film. It’s unclear if Simon Kinberg, who has been attached to the film since 2012, is still involved. 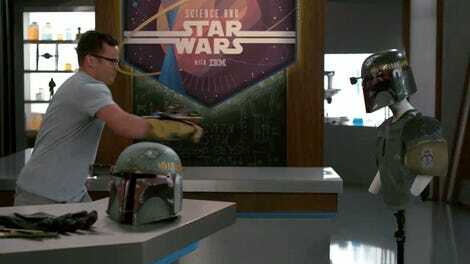 Star Wars faithful will recall that the Boba Fett movie was originally going to be the 2018 Star Wars Story, but when director Josh Trank was removed from the project days before the announcement in 2015, it was shelved. Rumor was, there was even a concept trailer that was going to be revealed at Star Wars Celebration that year. With the Boba Fett project on hold, Lucasfilm then greenlit Solo for the 2018 spot. Mangold is currently casting a film about the rivalry between Ford and Ferrari, so it seems unlikely this would be the next Star Wars film after Episode IX... but, this is Star Wars we’re talking about. It can change a lot of things. We still don’t know what the planned 2020 Star Wars film will be; rumors persist of an Obi-Wan Kenobi movie in development by director Stephen Daldry, as well as two new film series, one by Rian Johnson, the other by David Benioff and D.B. Weiss. 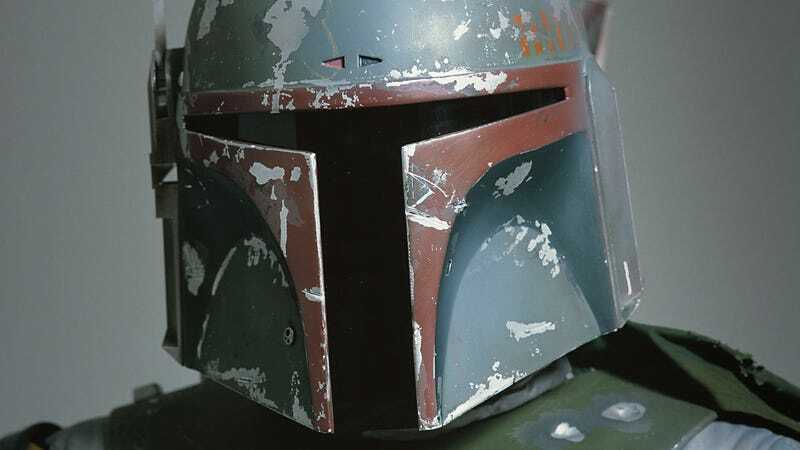 As for Boba Fett, the character was originally only in a few scenes in The Empire Strikes Back and Return of the Jedi, hypothetically dying in that final film. But after he was inserted into A New Hope via the Special Editions, we learned in the prequel trilogy that Boba was an unaltered clone of Jango Fett, his father and fellow bounty hunter. We don’t know if this film will follow Boba in the years before the original trilogy—or if he’ll get out of the Sarlacc Pit and terrorizes the galaxy anew.